Transporting hemp through the U.S. state of Idaho would have been made possible if new legislation had made it across the line – but unfortunately it hasn’t. While the 2018 Farm Bill removes a many restrictions related to industrial hemp at a federal level, states still have final say on what happens in their own jurisdictions. 41 U.S. states have legalised industrial hemp to various degrees, with most of the 9 remaining moving forward on enacting industrial hemp legislation. Currently, not only is growing industrial hemp in these holdout states either severely restricted or outright banned, transporting harvested crops through these states from neighbouring states is a very tricky area. For example, in a widely publicised incident, Idaho police seized a truck carrying around 7,000 pounds of plant materials it says contained THC back in January. The company that owned the freight says it was hemp, but the police suspected it was marijuana. The case brought into the spotlight hemp transportation issues in Idaho. As we mentioned last month, House Bill 122, which seeks to provide for research, production, and regulation of hemp along with an exception regarding tetrahydrocannabinols, passed Idaho’s House in March. It then went on to be passed by the Senate; however, it seems there were some problems with amendments made to the bill in the eyes of the House and it’s now dead in the water. This means the transportation issue also remained. Since then the House and subsequently Senate approved an amended hemp transportation bill, HB300a, which allows for the Director of the State Department of Agriculture to issue permits for the interstate transportation of industrial hemp. However, the Senate also made further unrelated amendments to that bill, so it went back to the House for concurrence. 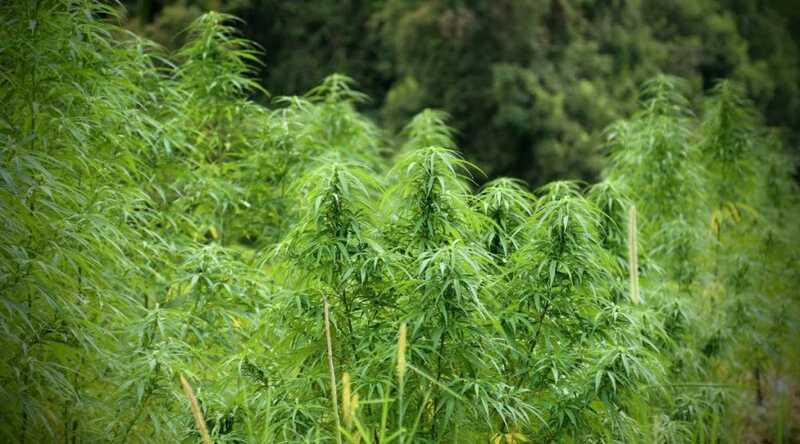 The Idaho Statesman reports the House wasn’t happy; specifically with the mention that the Idaho state Department of Agriculture will develop and submit a state plan to the federal Secretary of Agriculture to allow for the research and production of industrial hemp in Idaho to the greatest extent allowable under federal law by November 1, 2019. Consequently, HB300a has met the same fate as HB122.